As long-term care planning specialists, we're passionate about helping others put together a plan that protects them and their loved ones from the financial and emotional toll of a long-term care event. But we also recognize there's a lot of opportunity to assist current policy holders. An in-force policy review can be a good way to stay in touch with your clients and re-establish your role as an advocate for your clients' financial planning. Get a copy of the policy, or at a minimum the schedule of benefits. This is pretty obvious - It's important to get details on the plan so that a recommendation can be made. If the client doesn't have a copy of the policy, help them get a copy from the carrier. Take a look at the monthly or daily benefit, benefit pool and inflation to determine if there is adequate coverage. For some polices, the amount differs for home care, assisted living and nursing home care. You can easily find the current cost of care through cost of care surveys. If coverage is too high, perhaps a prudent reduction in benefits can save premiums. A policy that hasn't kept up with the cost of care might be able to be supplemented with either an individual or linked plan. 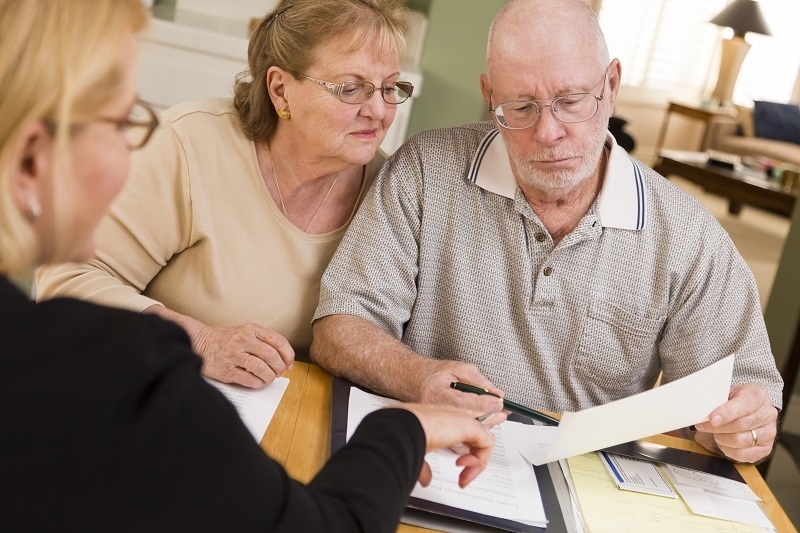 Check the policy coverage definitions for home care and assisted living care. Few people want to go to nursing homes - they want to get care at home or an assisted living facility. However, not all home care coverage is the same. Some policies may require that the home health care agency be Medicare certified - which may limit access to home health care organizations which only accept private pay. Ask the policy holder to think of the best assisted living community in their neighborhood - and find if their policy would cover care there as well. Did the client have a recent rate increase? Don't be afraid of the conversation. First, empathize with the increase - it's never fun when it is unexpected. Let the clients know that no matter how big the premium increase is, the premium after the increase will be less than a new plan. Then, consider modifying benefits - often carriers offer landing spots to change inflation that keeps premiums roughly the same. Some carriers, such as Genworth, allow you to easily run alternate quotes on in-force policies. A very rare choice or recommendation is dropping coverage. Is there a 3rd party notification in place? The worst thing that can happen to a LTC insurance policyholder is an unintentional lapse. It's easy to update who should be notified if the bill is late or misplaced. The more you give, the more you get. Providing advice for current LTC policyholders can help get referrals and new sales - and may make a huge difference if care is required.